Licensed by WorkSafe Victoria as an “A-Class” asbestos removal contractor. Licensed by WorkSafe Tasmania as an “A-Class” asbestos removal contractor. Licensed by the Environmental Protection Authority (EPA) for the transportation, storage, and disposal of toxic and hazardous wastes including asbestos. Licensed by the Building Control Commission and registered by the Victorian Building Authority as a demolition contractor. A registered member of the Master Builders Association of Victoria. 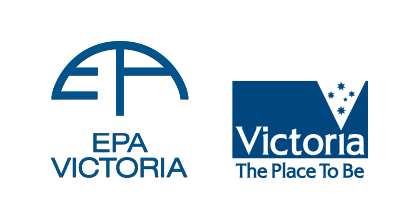 A Board Member of the Demolition Contractors Association of Victoria (DCAV).